Power of Collective Action. 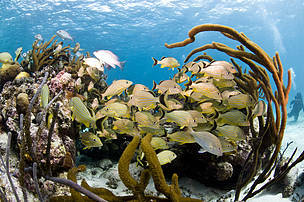 Creating positive change in World Heritage sites in danger - Journey of the Belize Barrier Reef Reserve System World Heritage site. There are currently 54 World Heritage sites on the List of World Heritage in Danger. Many of these sites are under serious threat from harmful industrial activities such as illegal logging and fishing, oil and gas extraction, large hydro projects, poaching, uncontrolled urbanization and unchecked tourist development. The in danger list acts as a way of alerting the international community to these situations in the hope that it will join efforts to save endangered sites, and to allow the conservation community to respond to specific preservation needs with a programme for corrective measures. 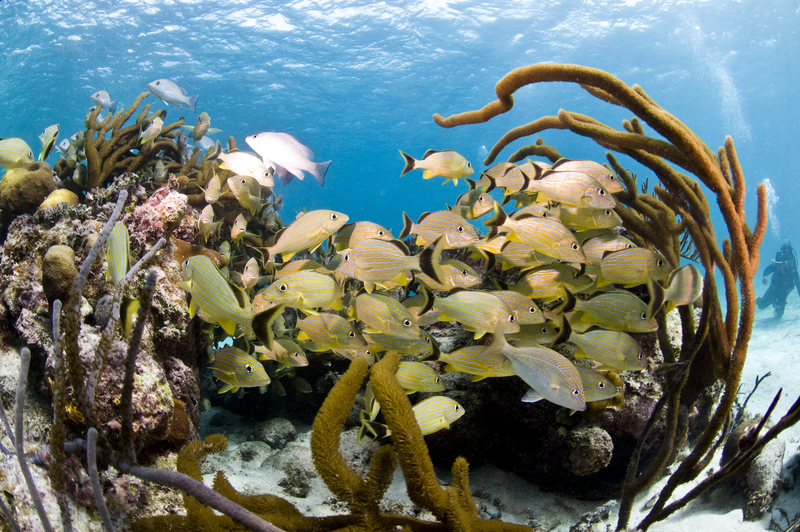 This study presents learnings from the positive transformation at the Belize Barrier Reef Reserve System World Heritage site which was removed from the in danger list in June 2018. It focuses in particular on how to engage effectively with stakeholders including government ministries, experts from UNESCO and the IUCN (the advisory body on natural World Heritage sites) local civil society and funders.